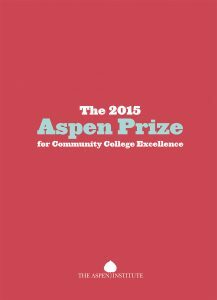 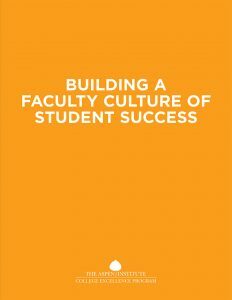 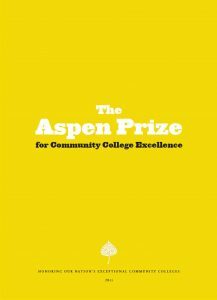 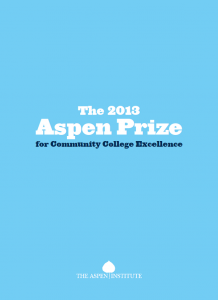 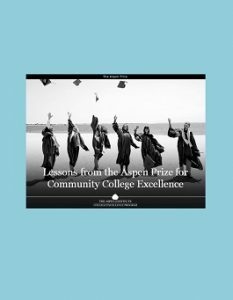 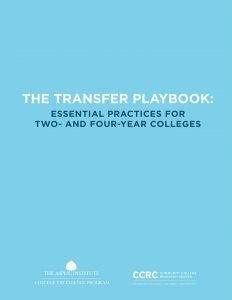 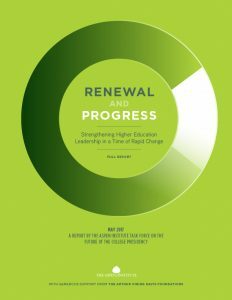 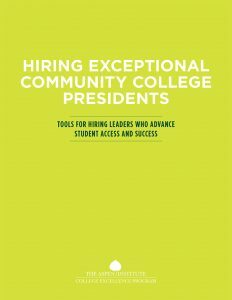 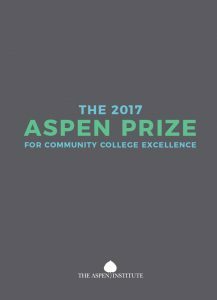 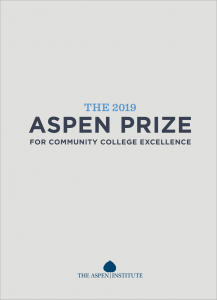 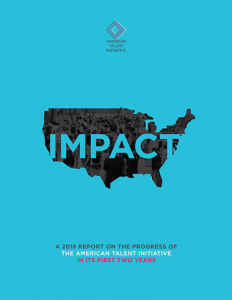 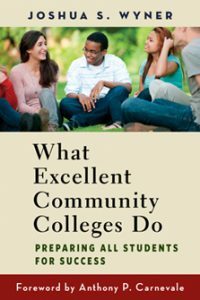 The Aspen Institute’s College Excellence Program (CEP) aims to advance higher education practices, policies and leadership that significantly improve student outcomes. 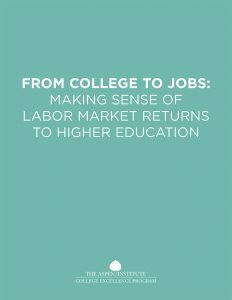 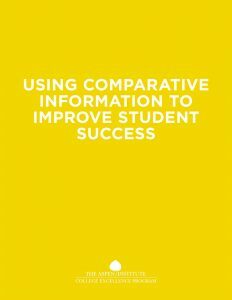 Applying lessons from the quantitative and qualitative assessments conducted for the Aspen Prize for Community College Excellence, the following practice guides offer concrete strategies and examples aimed at helping community colleges improve student success in four areas: learning, completion, post-graduate employment and earnings, and equitable outcomes for underrepresented students. 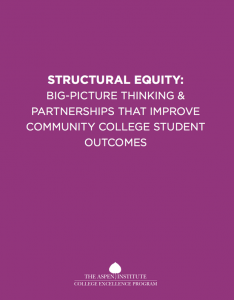 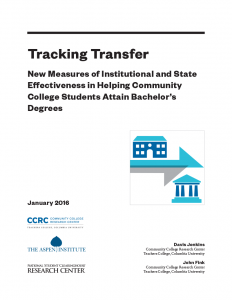 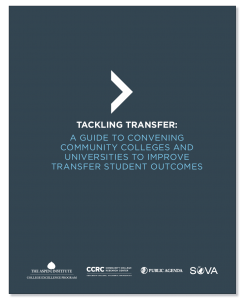 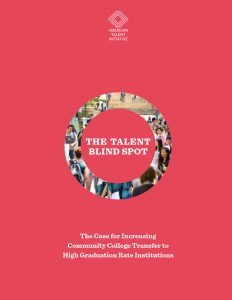 Explore the breadth of work we do to support improved student outcomes. 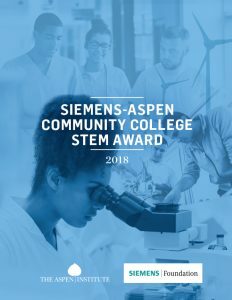 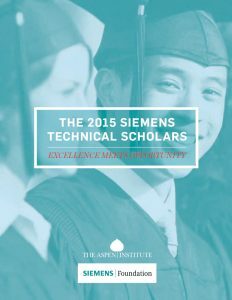 Through research, the development of tools and other materials, and highly visible programs like the Aspen Prize, the Aspen Presidential Fellowship, and Siemens Technical Scholars, Aspen’s College Excellence Program works to help improve college student success.